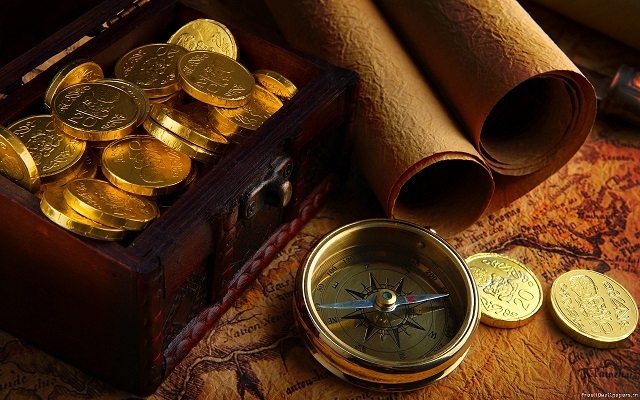 Who can resist participating in a real-life treasure hunt? I certainly can’t. I’ve organized them in role-playing games and as part of birthday celebrations, creating maps, riddles, and puzzles in order to challenge friends to locate hidden loot in both imaginary and real locations over the years. From The Goonies and The Treasure of the Sierra Madre to National Treasure and the Indiana Jones series, treasure hunts are a part of our collective cultural imagination. People hunt in their attics for forgotten antiques and prowl flea markets and thrift shops for unexpected bounties. So is it any wonder that a few intrepid souls out there are still pursuing treasures hidden over three decades ago as a publicity stunt? 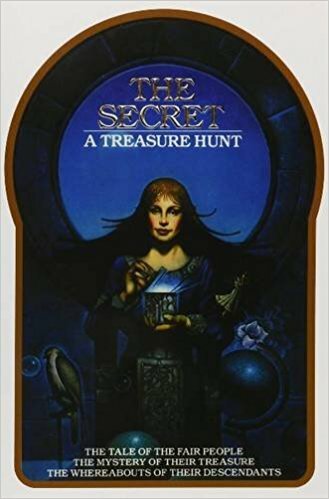 In 1981, when author Byron Preiss launched a puzzly scavenger hunt to promote the release of his new fantasy book The Secret, he had no idea he’d just fired the starting pistol on one of the greatest unsolved puzzles in history. Twelve plexiglas boxes were hidden around North America, each protecting a ceramic container that, in turn, held a key to a safe deposit box containing an actual gemstone. The book contains twelve paintings and twelve poems. Solvers were expected to figure out which poems to pair with which images, and then decipher them in order to reveal the locations of the keys. Preiss believed that all twelve boxes would be found relatively quickly. Only two have been recovered in the thirty-plus years since then, one in Chicago’s Grant Park and the other in Cleveland’s Cultural Gardens. This image is believed by some treasure hunters to point to one of the boxes being hidden in Milwaukee’s Lake Park, but thus far, no box has been recovered there. 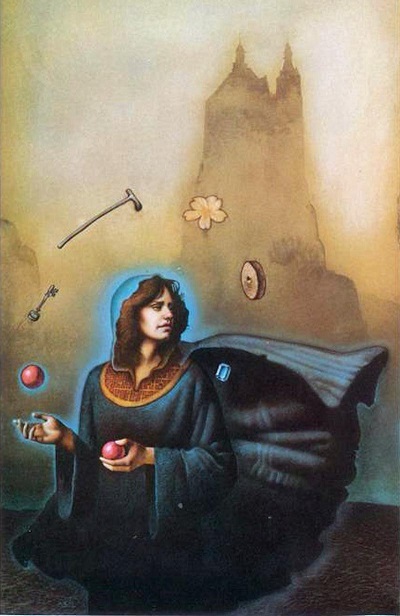 There are entire forums online dedicated to parsing the various poems and images in The Secret, plumbing them for hidden clues and vetting theories from fellow treasure hunters. Unfortunately, the cleverness of Mr. Preiss isn’t the only opponent for these hunters. Time itself is against them. It’s safe to assume that the missing ten boxes are also buried in public parks and other spaces open to the public. But parks get renovated. Landscapes change. Hell, some parks are repurposed and paved over! So how many of those prizes are no longer within easy reach of a shovel’s blade, even if you do unravel the mysterious clues available? How many were tossed aside as curious garbage by disinterested work crews during renovations? As The Secret and the treasure hunt it inspired fade into history, so too do the chances of anyone recovering those keys and claiming those gemstones for themselves. We’ve tackled all sorts of brain teasers in the past. From the Brooklyn Nine-Nine desert island seesaw to several hat puzzles, from Cheryl’s birthday logic puzzle to a diabolical light switch puzzle, we have conquered all challengers thus far! But never before have we confronted a puzzle with as much backstory as today’s contender. Ladies and gentlemen and PuzzleNationers of all sorts, today we battle the Temple Tunnel puzzle. Imagine that you’re a professor leading a group of eight grad students on an expedition into a booby-trap-filled temple. After two of the students bump into an altar, they activate a trap, sending everyone scrambling for the exits before the temple collapses all around you. The group finds itself in a room with five tunnels and an hourglass detailing how much time you have to escape. One of them leads back to the altar and the other four are possible routes of escape. Unfortunately, you can’t remember which one it is! All you remember is that it took approximately twenty minutes to get here from the exit. How do you determine which tunnel is the correct one, and get everyone to safety? Oh wait, there’s one more little complication. That altar the students bumped into? It released the vengeful spirits of the temple’s king and queen, which have possessed two of your students. So you can’t trust what they say. So how do you figure out which tunnel is the right one without being deceived by your two compromised students? You have an hour to escape, and four corridors to explore. Each corridor will require 40 minutes to explore: 20 minutes to determine if it’s the exit, and 20 minutes back to report your findings. Whatever groupings you break the team up into, you have two possible liars among them, and no way to determine which ones are the liars before sending them down a tunnel. It says that the possessed students can’t harm the others, but can they mislead them with actions as well as words? 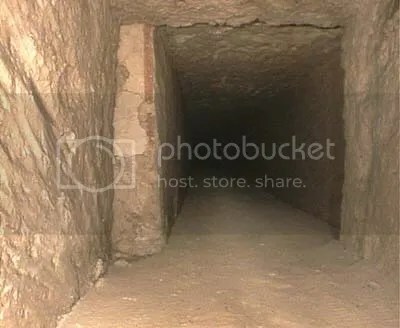 I’ve seen several proposed solutions that included not only sending groups down the tunnels, but instructing one or more of them to leave the temple immediately if they find the exit (meaning that not seeing them return would confirm they’d found the exit). 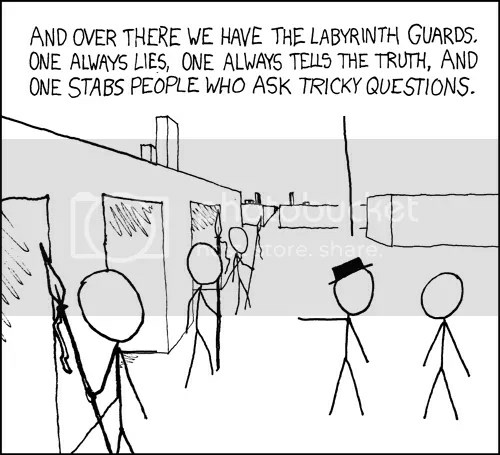 But if the liars can simply stay at the dead end, that would be a false confirmation of finding the exit. The video is ambiguous about this, because it says the spirits will lead them to their doom, but then it also says that the curse only affects their communication. How does the group know you’re not one of the liars? The solution is entirely dependent upon you being able to explore a tunnel alone, because that determines the groupings for the other three tunnels. If you have to take someone with you (either an honest student or a liar), that affects your ability to draw proper conclusions from the other groupings. And even if you find the exit, the student with you could lie about it, and there’s no way to prove the truth to the group definitively. Why not just ask each student individually a question the ancient king or queen wouldn’t know the answer to? Presumably the spirits of ancient royalty wouldn’t know about the latest episode of NCIS or which version of Windows we’re up to. In any case, this was a delightful mind-bender, one that has stumped many an intrepid solver. How did you do? Tell us in the comments below! 5 Questions with Author Elizabeth Singer Hunt! And I’m excited to welcome Elizabeth Singer Hunt as our latest 5 Questions interviewee! 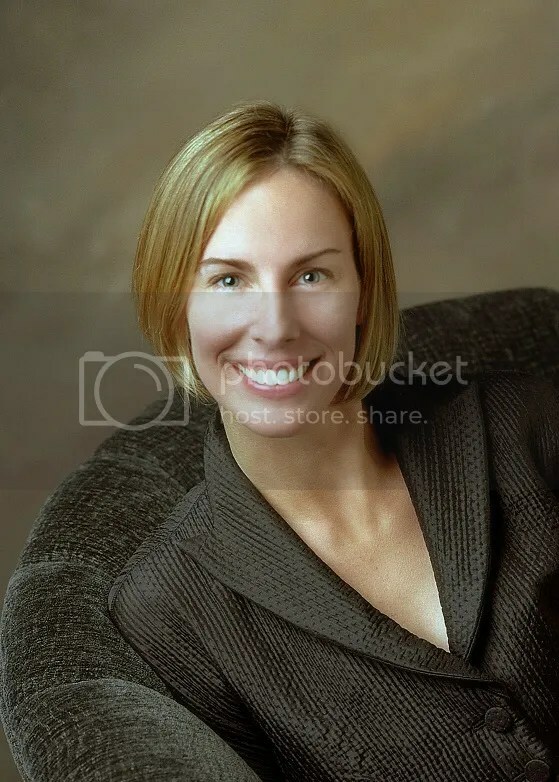 Elizabeth Singer Hunt is the author behind the globe-spanning Jack Stalwart books, a young adult series featuring a nine-year-old secret agent, with over two million books sold to her credit! 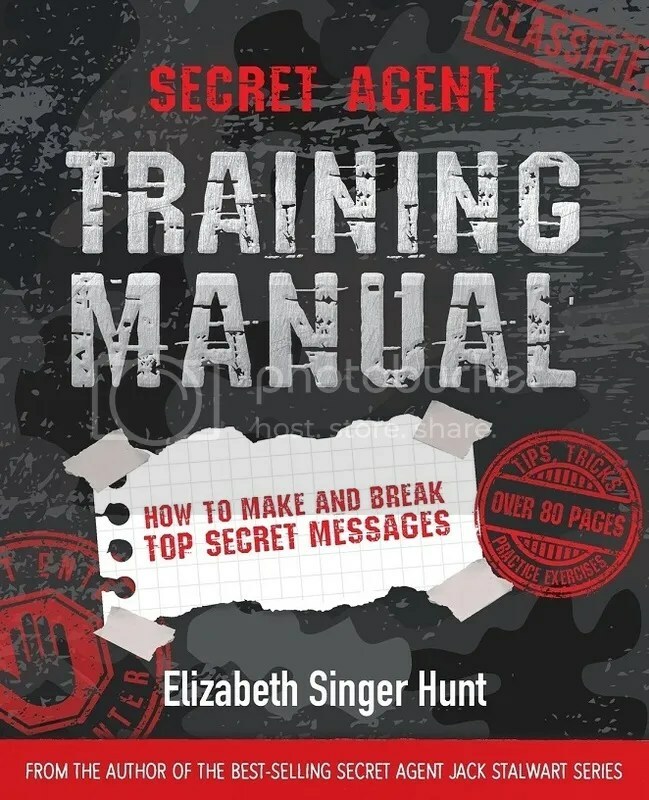 She’s recently expanded into the world of puzzles with the publication of the Secret Agent Training Manual, a terrific introductory guide to codecracking and concealment. Anagrams, ciphers, scytales, and encoding with other letters, numbers, or symbols are all explained with easy-to-understand instructions and plenty of examples. She even provides sample encryptions to crack, letting readers practice their newfound skills and techniques, giving young readers the chance to become their own Jack Stalwart-style secret agents! Elizabeth was gracious enough to take some time out to talk to us, so without further ado, let’s get to the interview! 1. 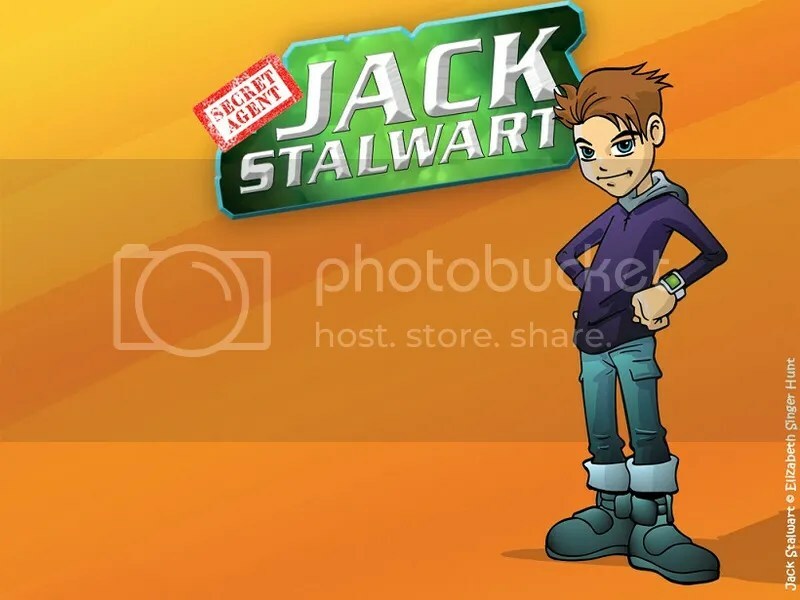 What inspired the adventures of Jack Stalwart? As a young girl, I struggled to read. It wasn’t so much that reading was a problem for me. I couldn’t find any books that I identified with. I grew up in a small town in Louisiana, and spent most of my weekends fishing, crabbing, playing with frogs and tossing around footballs. Basically, I was a tomboy. It was difficult to find books that I could relate to since most of the ‘girl’ books were about friendship issues, horses and fairies. 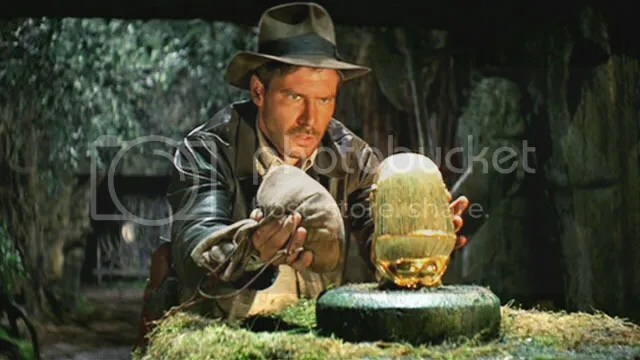 At around that same time, Raiders of the Lost Ark opened in theatres. That movie introduced me to archaeology and adventure, and showed me that there was a world outside of Louisiana. As a southern girl, I had no idea that places like ‘Nepal’ and ‘Peru’ even existed! When I was in my late twenties, I decided to take a crack at writing a children’s book series. I drew upon my childhood experiences and inspirations to create the series’ main character, nine-year-old Jack Stalwart. Jack moonlights as a junior secret agent for the Global Protection Force, or GPF. In every book, he’s sent on a mission to an exotic locale in order to protect one of the world’s most precious treasures. Millions of children around the world have fallen in love with Jack, largely because they identify with him and want to be like him. He’s like a pint-size Indiana Jones, sprinkled with a bit of James Bond and written for the nine-year-old ‘reluctant reader’ me. Did they, in turn, inspire the Secret Agent Training Manual, or was that meant to be a standalone creation? Over the years, I have received thousands of emails from children asking how they can become a secret agent like Jack. So I thought it would be fun to create a series that introduced them to basic secret agent/spy skills. Code-breaking seemed a natural place to start! The first book in the series is called How to Make and Break Top Secret Messages. Subsequent books will discuss basic spy craft and the history of intelligence gathering. 2. Are you a puzzle fan yourself, or did your aptitude with encryption and codebreaking puzzles come out of your research and work as a writer? A little bit of both! I have always had an affinity and aptitude for word puzzles. My favorite game growing up was Boggle and to this day, I am the family Boggle Champion! Recently, my children and I discovered Bananagrams. It’s right up my alley, since it relies on the ability to quickly arrange and re-arrange letter tiles into words. That being said, I didn’t know too much about the world of cryptography (except for some of the basics) until I began researching for this book. Do you have a favorite method of encryption or one that didn’t make it into the SATM? I am fascinated by all of the methods of encryption featured in the book because each has its use depending upon the situation. I suppose my favorite is the ‘cipher’ because it’s ever-changing and difficult for the average person to solve without a key. 3. Let’s talk a little bit about your writing process, since composing a novel is a puzzle in itself. Do you start with characters, plot, certain scenes in your head already? How do you approach the process of writing a book? Good question! It depends upon the type of book that I am writing. For my (fiction) Jack Stalwart chapter book series, I have a fairly unorthodox way of writing. I establish the setting, mission and villain and then I start writing! Everything is free-flowing, and little is planned. I love movies and am extremely influenced by film, so in a way I am writing as though I am watching a film play out before my eyes. For the (non-fiction) Secret Agent Training Manual book, things needed to be a lot more structured. Research was done, notes were taken and the book was organized from the most basic cryptographic methods to those that took a bit more time and thought to decode. Most of this book was handwritten, while many of my fiction books are typed onto a computer screen from the get-go. 4. What’s next for Elizabeth Singer Hunt? I’m excited to say that Costco is planning an exclusive nationwide launch of the Jack Stalwart series in volume form next month, i.e. in April of 2016. 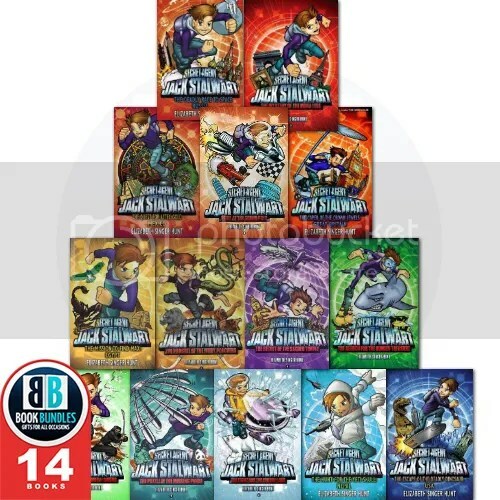 That means that children across the country will be able to enjoy the Jack Stalwart series four books at a time in a specially produced keepsake volume. Besides this news and the launch of the Secret Agent Training Manual book, I’ve also recently published the first book in a new middle grade series called Swamp Mysteries: The Treasure of Jean Lafitte. The series chronicles the adventures of four twelve-year-old friends as they solve paranormal mysteries in the swamps and bayous of Louisiana. It’s a bit like Scooby-Doo with a southern twist. When I first had the idea for the Jack Stalwart series, I shopped it around to various agents and publishers and they promptly rejected it. I could have felt sorry for myself and given up. But I believed in the idea and in myself. So, I found a solution to the problem. I published it myself, i.e. hired an editor, illustrator, designer and found a local printer to produce the books. I printed thousands of Jack Stalwart books, and sold them personally to as many booksellers as I could find. After five months of hard work, the series caught the attention of an agent and the head of children’s fiction at Random House UK. (I was living in England at the time). Random House acquired the Jack Stalwart series, and commissioned me to write a total of fourteen books. The rest as they say is history. Had I listened to the naysayers, Jack Stalwart never would have existed and I never would have had a career as an author. Thankfully, I took my mother’s advice. It’s the same advice that I would give to anyone with a dream. Never give up. Be resourceful, and persevere. A huge thank you to Elizabeth for her time. Be sure to visit her website for updates on her latest projects. I cannot wait to see what she has in store for us next!